Beer festivals are frequent (and welcome) occurrences throughout the year. So much so, in fact, that breweries might be forgiven for thinking they must be simple to organize. How Can Your Brewery Celebrate National Safety Month? Is Your Brewery Ready for Daylight Saving Time? Beall Brewery Insurance reports that studies have shown sufficient sleep can sharpen the memory, improve physical stamina, reduce stress levels, and spark creativity. 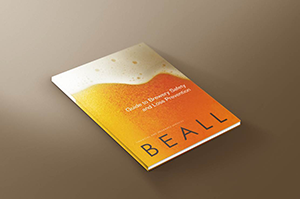 Do Your Workers Know Your Brewery Emergency Response Plan?